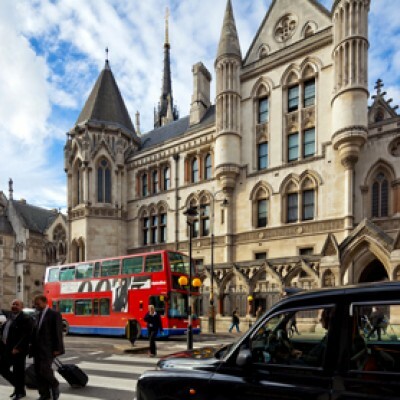 Byrne and Partners is a dedicated commercial and criminal litigation practice based in the heart of London. Our experience and boutique profile means we are able to combine the highest levels of individual partner attention and quality service with very reasonable charge-out rates. Our civil team act in a variety of commercial disputes and specialise in civil fraud, financial services and insurance/reinsurance matters. 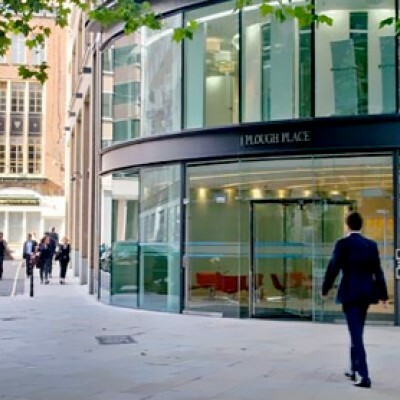 We pride ourselves in acting in some of the most complex and high-profile disputes, often against the largest law firms in the City of London. 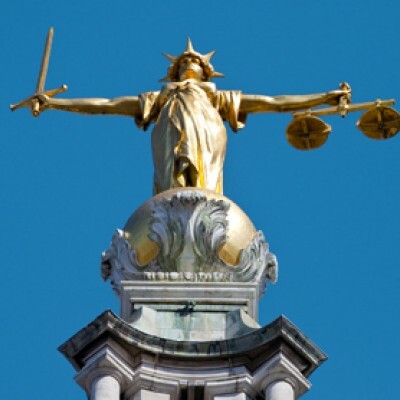 Our criminal defence team are experts in all aspects of fraud, money laundering and tax investigations and prosecutions. We have extensive experience of confiscation and asset recovery proceedings, defending regulatory and disciplinary proceedings and advising on bribery and corruption law. "They have excellent knowledge of the law and a determination to succeed for their client. They understand the facts, make strategic decisions and pay close attention to detail." "They are very much a team - hard-working and diligent, with excellent client skills." We are proud to be ranked top-tier for White Collar Crime and recommended for Civil Fraud and Commercial Litigation in the Legal 500. Byrne and Partners ranked again in Chambers and Partners 2018, in Band 2 for Financial Crime: Individuals and Fraud: Civil and in Band 1 for POCA Work and Asset Forfeiture. 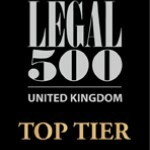 Byrne and Partners has once again been ranked as a leading fraud and litigation firm in the 2017 Legal 500 UK Guide.